ShadowBet Casino taps into the world of secret societies and conspiracy theories, advertising itself as a cryptic casino that only a few select people know about. Players will feel more exclusive as they enter this hush-hush gambling site, filled with the promise of a mystery to solve while playing games. 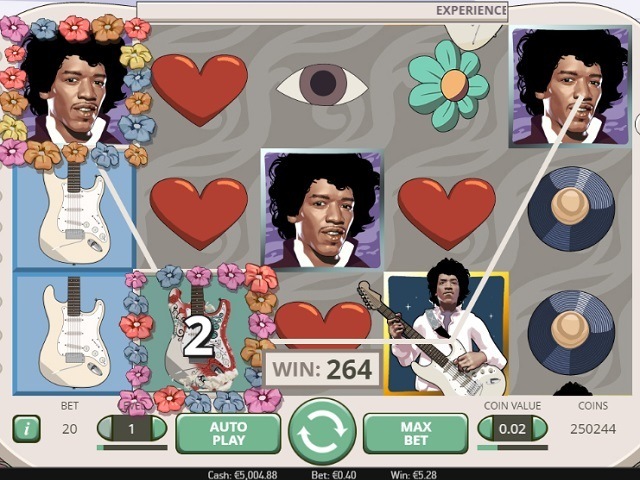 Those brave enough to take on this cryptic challenge will find a casino with lots of games to play, an intuitive interface and some great bonuses. 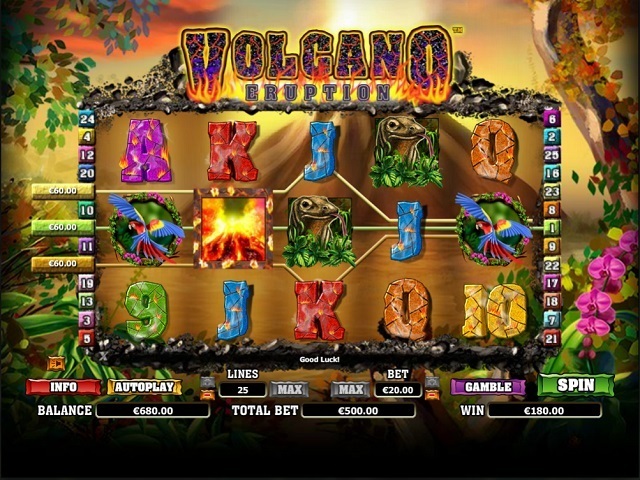 ShadowBet Casino may not stay in the shadows for long, with a huge range of games from a number of well-known game designers including NetEnt, Microgaming, Play‘n Go, NYX Gaming, Yggdrasil, Quickspin, Thunderkick, Scientific Games and ELK Studios. The casino itself runs on proprietary software from the casino owner MT SecureTrade, and runs as smooth as its other sites like Casinoland and Rizk Casino. 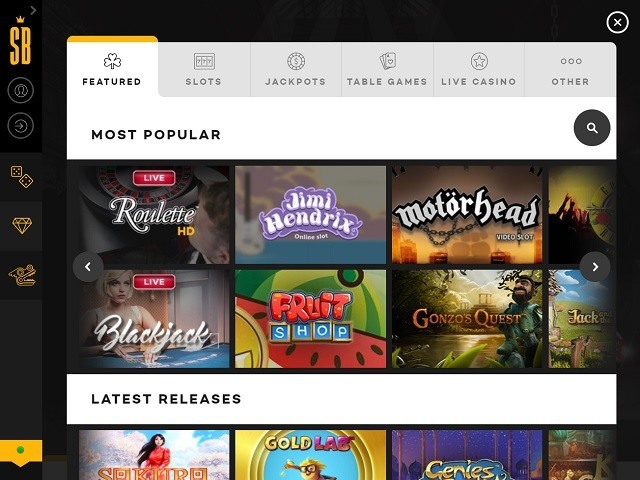 ShadowBet Casino’s style ties in with its clandestine concept, and has a user experience that’s both fresh and yet familiar. The entire casino is clad in a mysterious black design, with games and options highlighted in yellow and white to really stand out from the shadows. There’s a smart menu that runs down the left side of the page which keeps things nice and simple by listing just a few key options – Games, Promotions and Ouroboros. The last unusual item is a mysterious artefact that’s part of the casino’s story and central to the bonus scheme. The intuitive design is responsive to the device you’re using, so it appears the same when you jump between playing at home on a computer and playing on the go on a smartphone or tablet. The neat design translates well to smaller devices, and makes the conspiracy adventure all the more real as you pursue answers on feet for an engrossing gaming experience. ShadowBet Casino has over 800 games to play, which is a huge amount for a casino, especially one as modern as ShadowBet. The games are broken up into Slots, Jackpots, Table Games and Live Casinos. With so many games to choose from it can soon becoming overwhelming, but there’s a handy search tool if you’re looking for a specific title. Does ShadowBet Offer Progressive Jackpot Slots? ShadowBet Casino offers a number of progressive jackpot slots, but players must be registered in order to see them. These include mega jackpot slots such as Mega Moolah and Mega Fortune. Can Players Demo ShadowBet Slot Games for Free? Players can try the slot games available at ShadowBet for free without having to register. Clicking on a game will load up the free version, highlighted in yellow at the top as Play Demo. 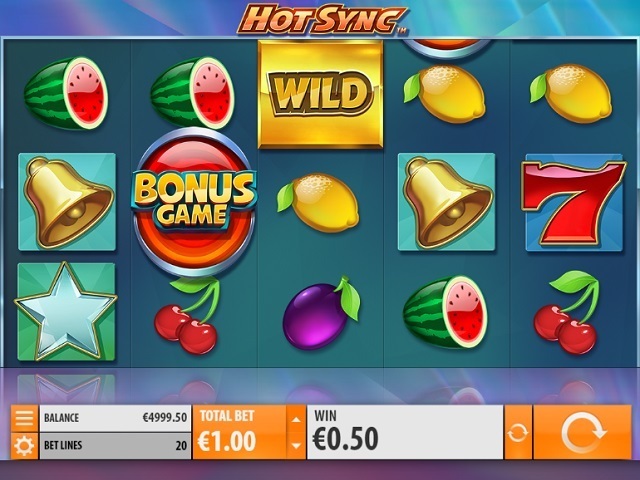 If players wish to bet to win money, they can click the Play for Cash option right next to it. ShadowBet Casino offers players several methods of depositing funds and withdrawing winnings, although there is a fee for taking money out of your ShadowBet account no matter which option you choose. Players can use VISA cards and MasterCard to pay money in, or from a paysafecard as well. There are also several online eWallet services available such as Skrill, NETELLER, EuTeller and Ecopayz. The focus of ShadowBet’s player journey is the Ouroboros, described as a mysterious artefact that ties back to an ancient civilisation. ShadowBet uses it as a tool to help players earn more through its generous bonus scheme. Playing on the Ouroboros slot gives you the opportunity to extend the welcome bonuses by levelling up. The higher the level you reach, the more rewards you uncover. At the time of writing, the ShadowBet Casino’s welcome bonus is a generous 100% first deposit bonus up to £100, plus an eye-catching 200 free spins, which is broken up into 20 spins over the first ten days of your membership. The free spins can only be used on specific NetEnt games, and deposits using Skrill or NETELLER eWallets do not count towards it. Despite its shadowy theme, the staff at ShadowBet Casino are very easy to find. The simplest way to do so is through the live chat screen, which is available from 7am until 9pm during weekdays, and 9am until 5pm at weekends. If you want to raise an issue out with these times, there is also a direct email address.